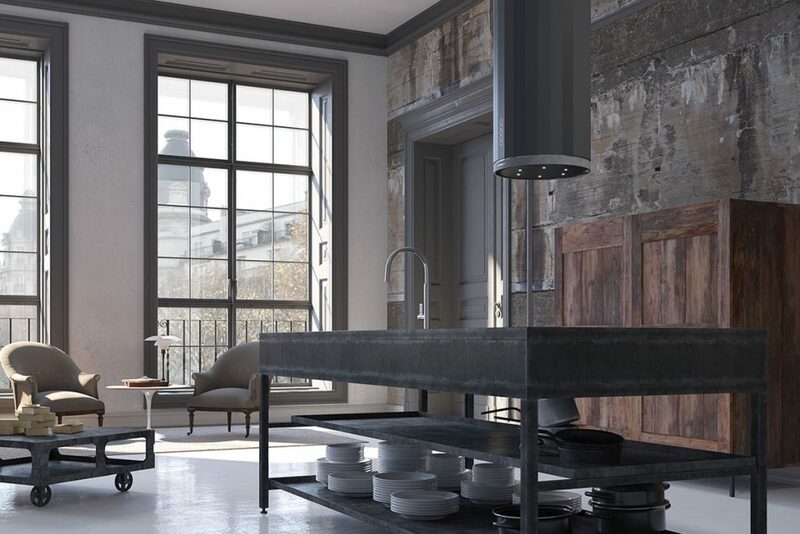 Since inventing the very first domestic cooker hood, Faber have been dedicated to the development of the very latest in extraction technology. Faber cooker hoods are built using the quietest possible motors which provide high quality extraction power with minimal sound output. Since we invented the very first cooker hood, we have transformed the hood from a humble furnishing accessory into an essential item of kitchen equipment – safe, stylish and functional. Pioneering is in our DNA. We are constantly exploring new ideas, acquiring new knowledge and investigating new extraction technology. The Faber Group of industries is already present in 8 countries and on 3 continents. 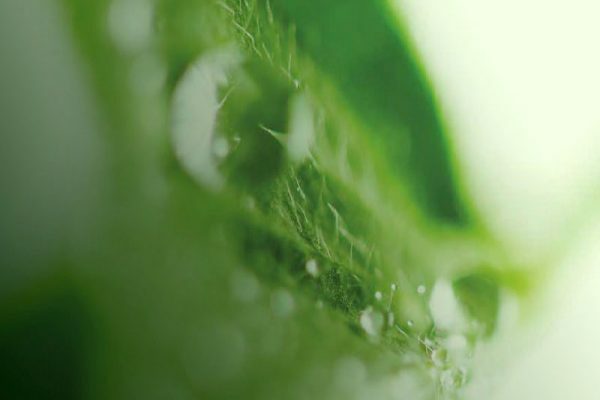 Thanks to our commitment, tenacity, passion and dynamism, we continue to grow, investing in new extraction technology, production techniques and leading edge design. 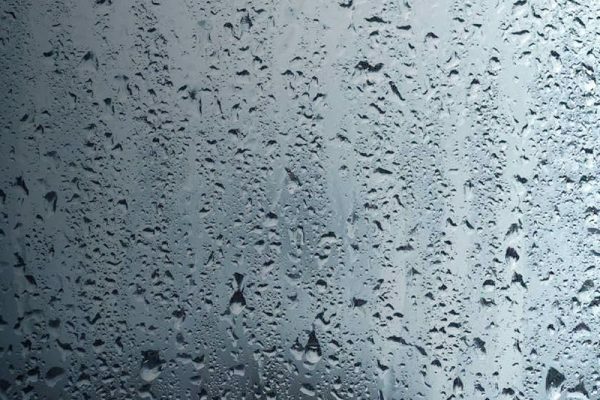 The Faber story – and with it the story of the first kitchen cooker hood – began a long time ago in a small workshop. Many years have passed since then. Decades in fact, during which time we have concentrated on improving the design, functionality and quality of our hoods. Today we are one of the world’s top hood manufacturers. Faber was the first company ever to make kitchen hoods, and we are still the number one today, in quality and quantity. The Faber story is one of achievement and growth over the years. Sixty years that have given us unique experience and brought us unrivalled success. 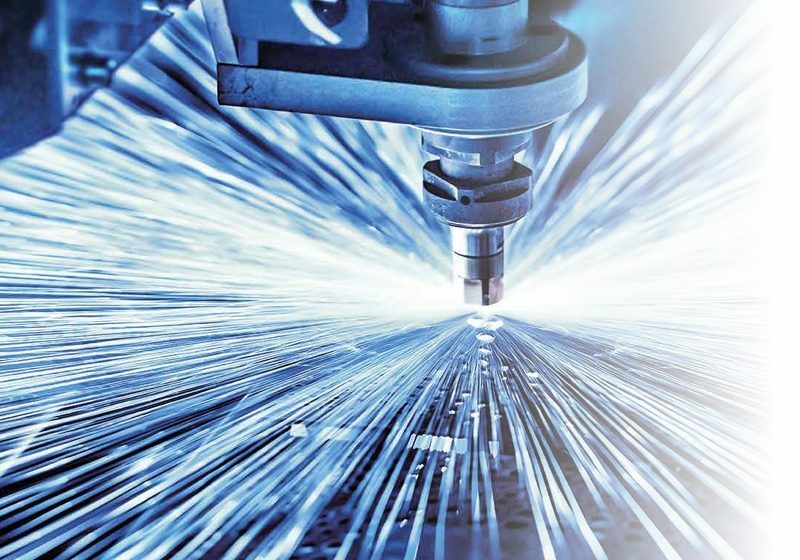 In this time, every new product has taken us one step nearer to perfection, and given us new vision and understanding. Faber’s quest for quality and innovation has been a breath of fresh air for the home. 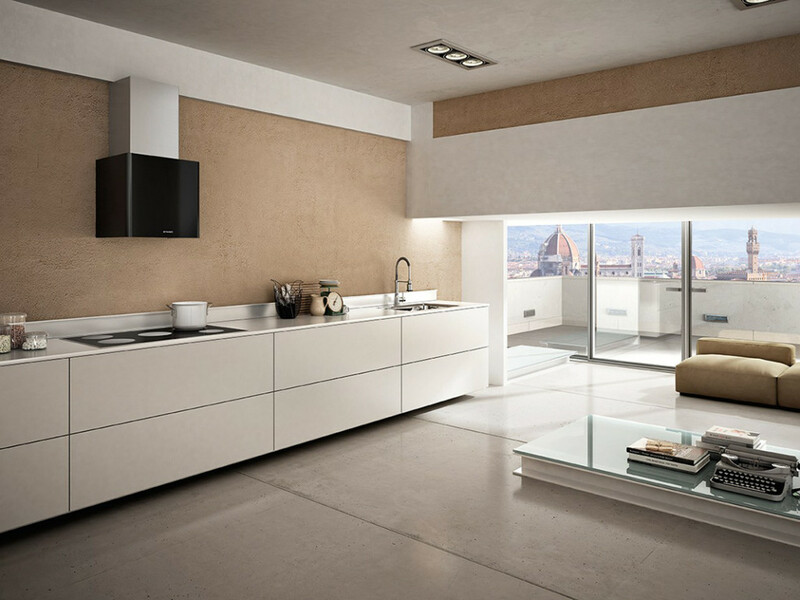 The Cylindra is part of the wall design collection of Faber cooker hoods. 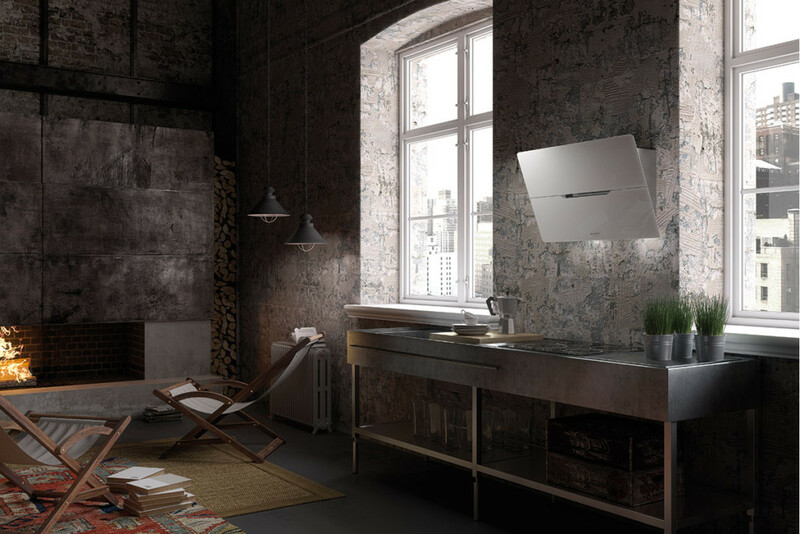 With a cylindrical wall mounted body, the Cylindra is a slim line, innovative cooker hood. Available in stainless steel, the Cylindra is a modern take on the kitchen extractor hood. The Cylindra is packed full of useful Faber extractor technology such as a filter cleaning alarm and the intensive setting which is useful when maximum extraction is needed for a short period in order to clear the kitchen of odours. LED lights are fitted to the hood to light up the cooking area perfectly and a remote control can be ordered as an accessory to provide maximum versatility. The unique cubic shape of Lithos makes this hood a distinctive design feature in the kitchen. With 3 finishes to choose from including matt black, gloss white and a matt white; the Lithos coordinates with a variety of different kitchen styles. 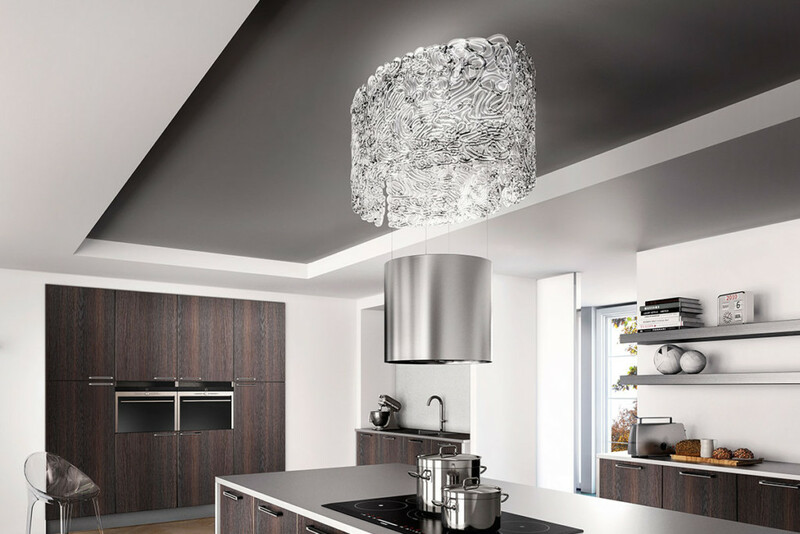 The SkyLift is one of Faber’s most innovative ceiling design cooker hoods. Using Faber’s unique “up&down” cooker hood technology, the SkyLift has the ability to move closer towards the hob when needed. A remote control then brings the body of the extractor back up into the ceiling area when cooking is finished, maximising available free space in the cooking area. White glass and LED light strips adorn the base of the SkyLift, with a stainless steel body nestled into the ceiling cavity. 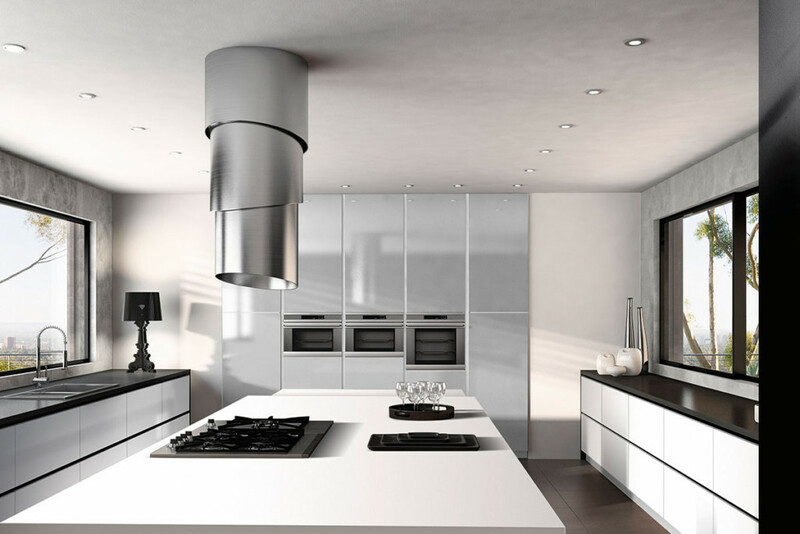 The SkyLift is a contemporary ceiling design cooker hood, developed with open plan living and island kitchens in mind. 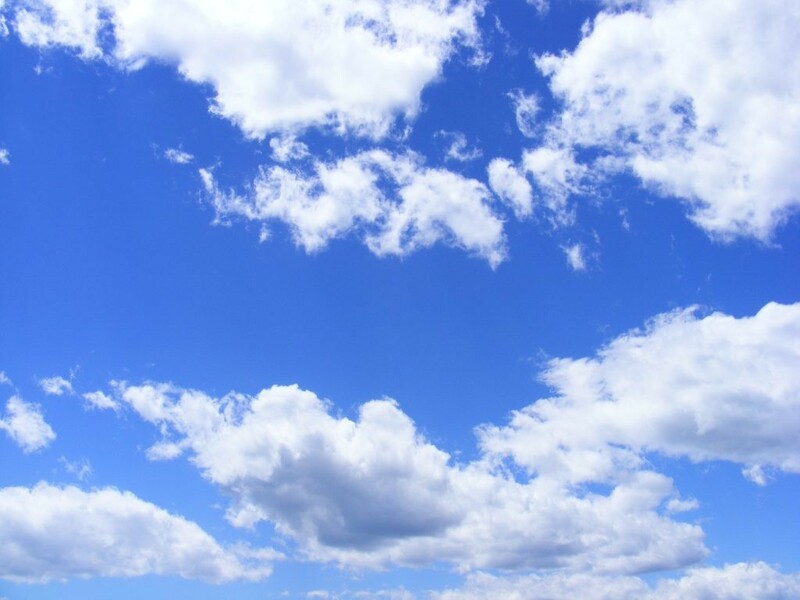 Please note: The SkyLift is only available in recirculating mode – the SkyLift is not able to be ducted out. Dishwasher safe charcoal filters come as standard with the SkyLift. 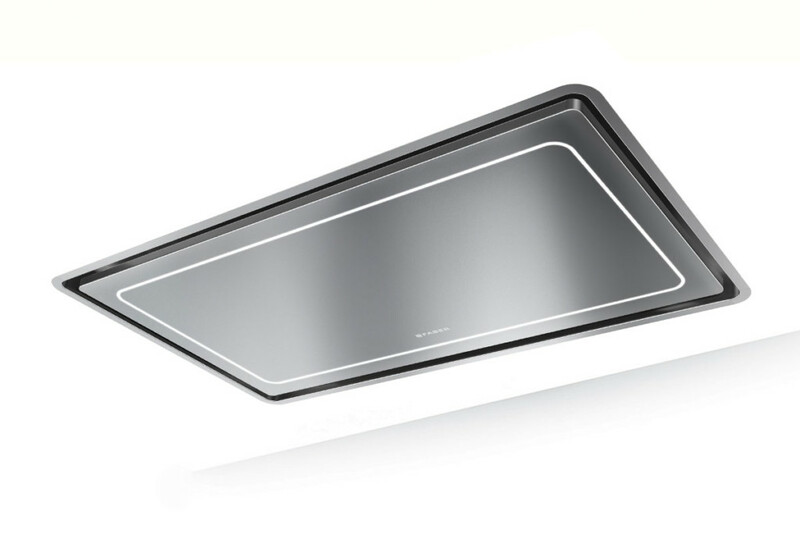 The High-Light is an innovative addition to Faber’s collection of ceiling mounted cooker hoods. The High-Light is a member of the “Light” family of cooker hoods. The High-Light features stylish perimeter LED lighting and is available in a choice of finishes including stainless steel and matt white. The High-Light has 2 widths to choose from and comes equipped with a remote control for ease of use. 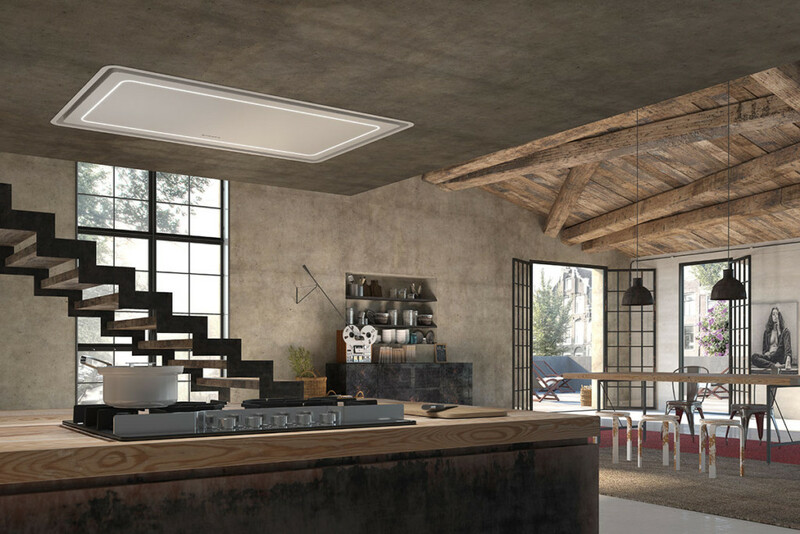 The High-Light has an easy to install inner system – the compact motor system fits seamlessly into tight ceiling spaces making the High-Light a versatile cooker hood. Featuring Faber’s exclusive “up&down” technology, the Pareo Plus is a distinctive addition to the F-Light range of island cooker hoods. Using a periscopic motion that brings the extraction unit towards the hob area when needed to provide powerful extraction, the Pareo extends and retracts in a unique spiralling motion, creating a distinctive focal point in the kitchen. Available in either sleek stainless steel or the burnished bronze Tibetan Silver finish, the Pareo is a mesmerising addition to the kitchen. Please note: The Pareo is available in ducted mode only and is not available in a recirculating version. 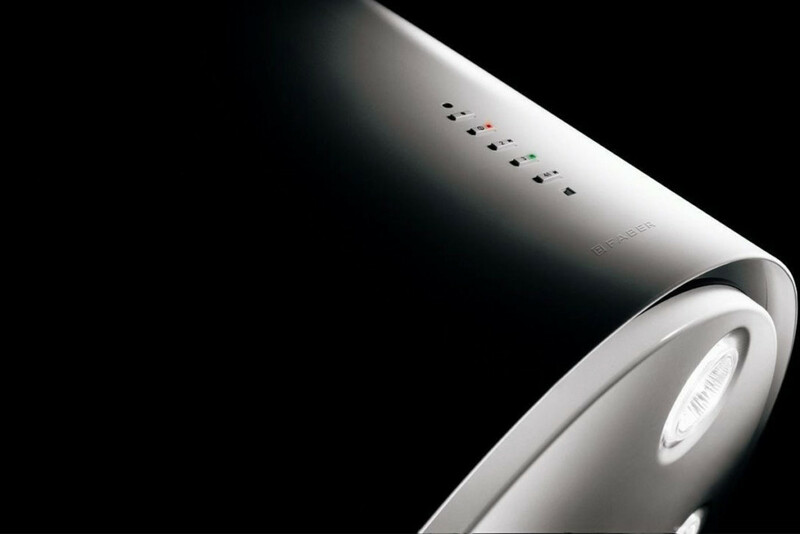 The Nest Plus is part of Faber’s F-Light range: The F-Light range features Faber’s unique “up&down” technology that allows the extraction unit to be lowered to the cooking station when needed and raised back into the glass exterior when not in use. The extraction unit has Miro LED Lights to light up the hob below and a remote control is supplied with the Nest. 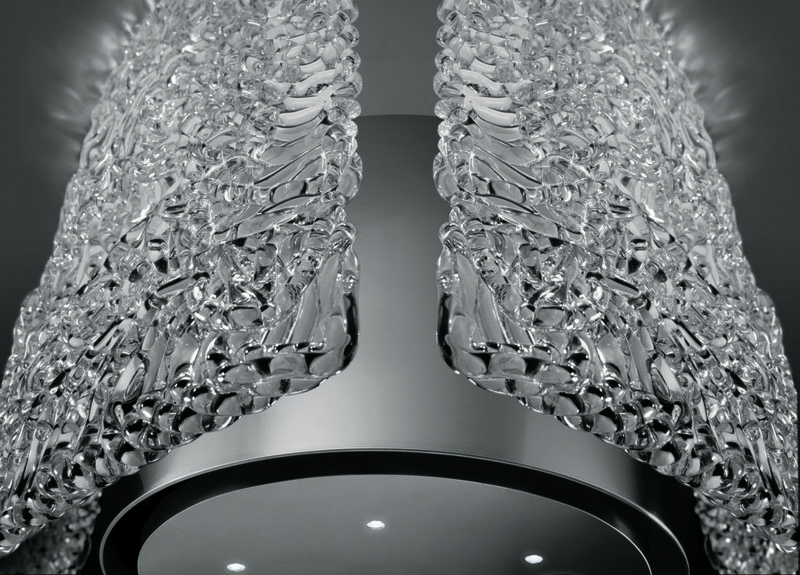 The Nest Plus also features a stunning hand-poured glass exterior lamp section that houses the powerful extraction unit within. 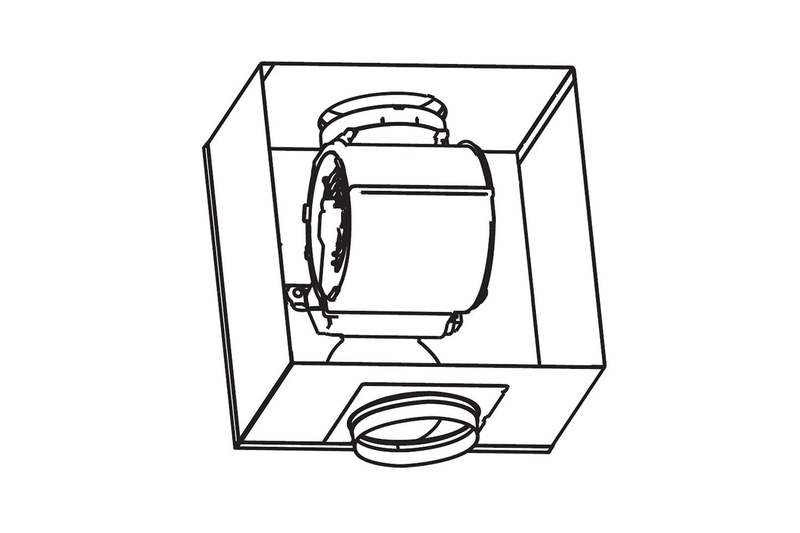 The Nest is designed to work on recirculating mode, however, an F-Light Ducting kit is available as an accessory for those looking to connect to external ducting. 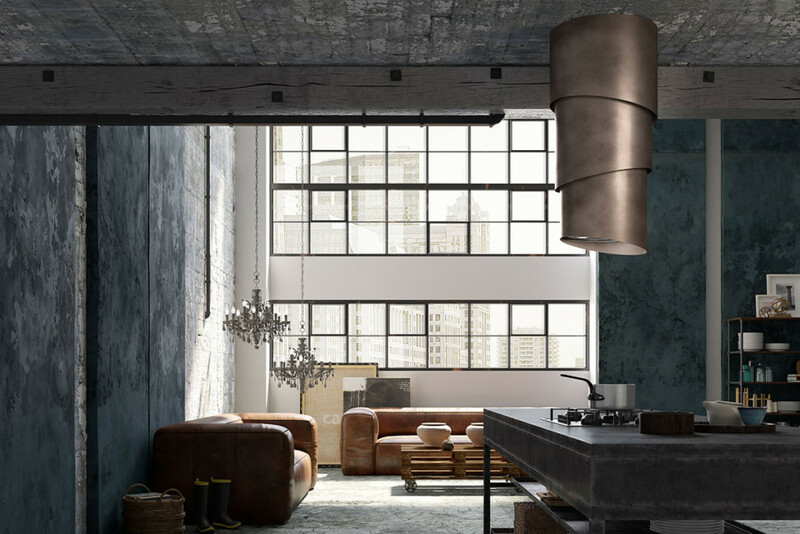 The In-Light is part of the “Light” family of cooker hoods from Faber. 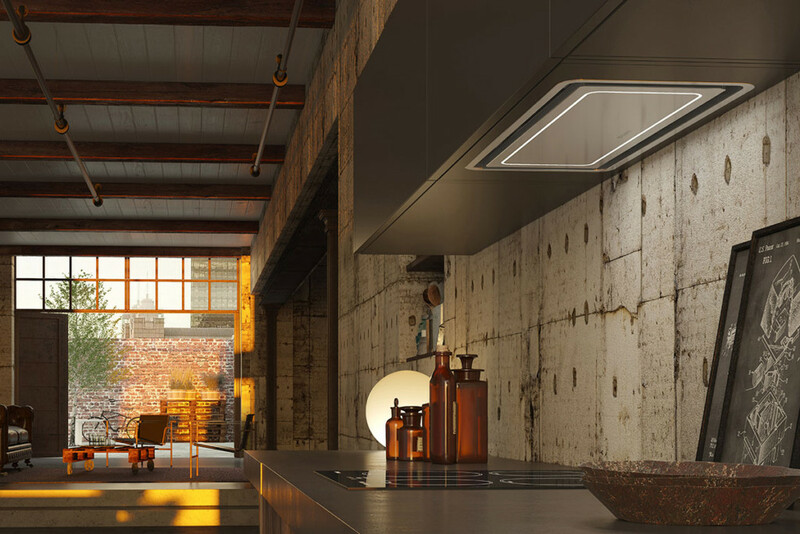 The In-Light is a stylish integrated design cooker hood that can be easily installed into cabinets. The slim depth of the In-Light makes it a versatile kitchen extractor, suitable for the tightest of spaces. The In-Light has beautiful perimeter LED lighting that provides a consistent light source to the hob area beneath. 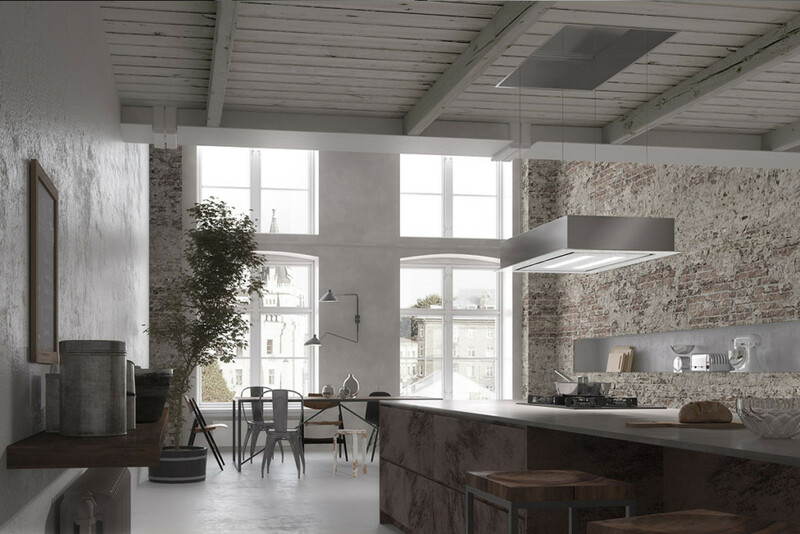 The In-Light built-in cooker hood is available in either a 52cm or 70cm width with a choice of 2 stylish finishes: Matt White or Stainless Steel. A remote control is included with the In-Light. 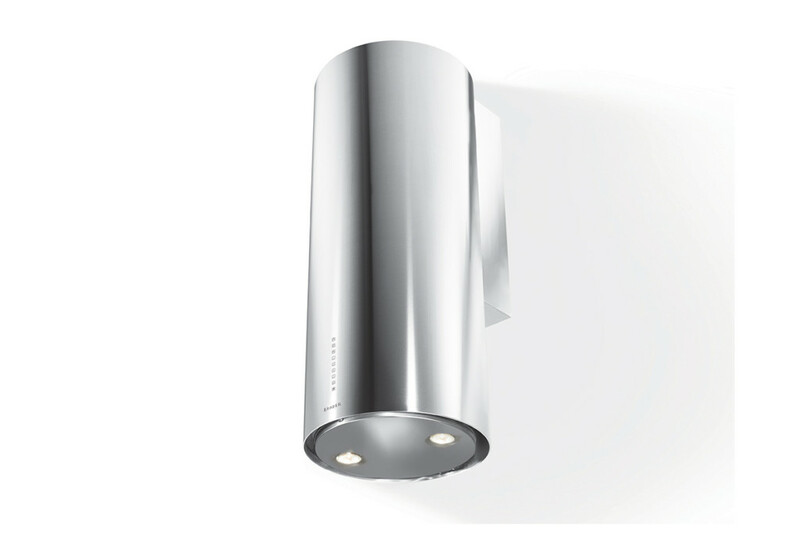 The Jolie RB wall hood is supplied with Faber’s Mistral External Motor. The Jolie RB cooker hood allows the wall mounted cooker hood to be fitted with the motor installed outside the building, which dramatically reduces the noise output of the hood. The Jolie RB with External Motor is a stylish glass wall mounted hood and is available in either a white glass or black glass finish. The Jolie RB hood has 2 LED lights to illuminate the cooking area below and has unique electronic backlight controls in the centre of the front panel. 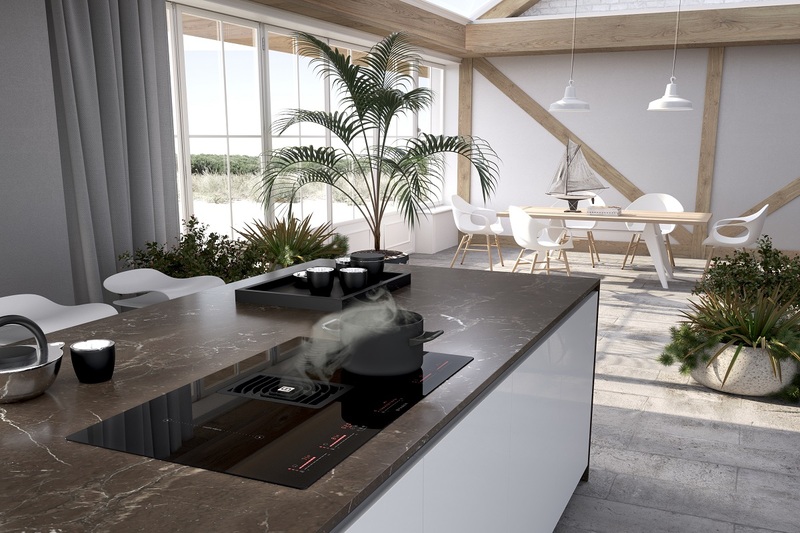 The Galileo is an innovative new flush fitting combination hob and hood extractor from Faber. The Galileo fits perfectly into a 60cm wide worktop and can be installed with drawers underneath the worktop due to space saving technology. 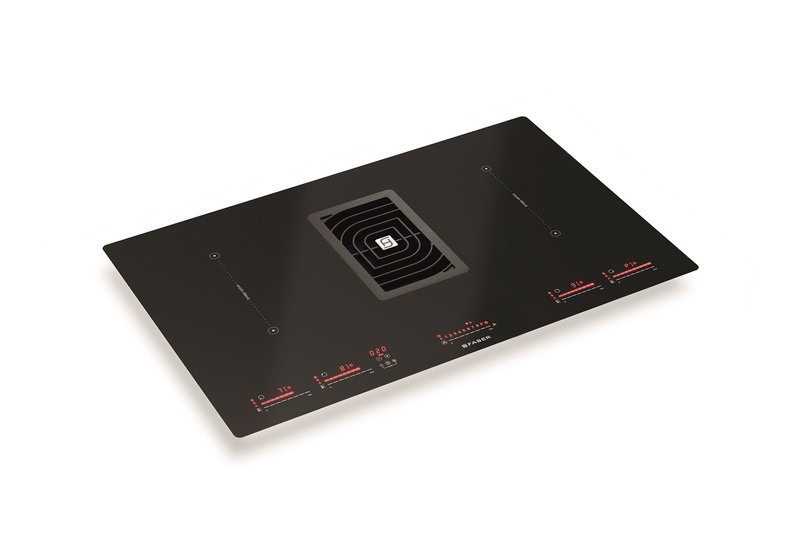 The Galileo hob is designed for ease and flexibility whilst cooking as it has 4 induction zones that can bridge to 2 large zones making it ideal for cooking with larger pans. This extractor and hob combination is suitable for both island and wall positioning due to to Faber’s improved and easy to install ducting system. The Galileo hood will automatically turn on at the most suitable speed, adapting the extraction capacity to suit the cooking level of the hob. The hood motor is covered by a durable, heat-proof cast iron grid and the waterproof motor underneath can easily cope with spills. The Galileo is easy to install allows for enough free space inside the cabinet for a utensil drawer to be fitted directly underneath.